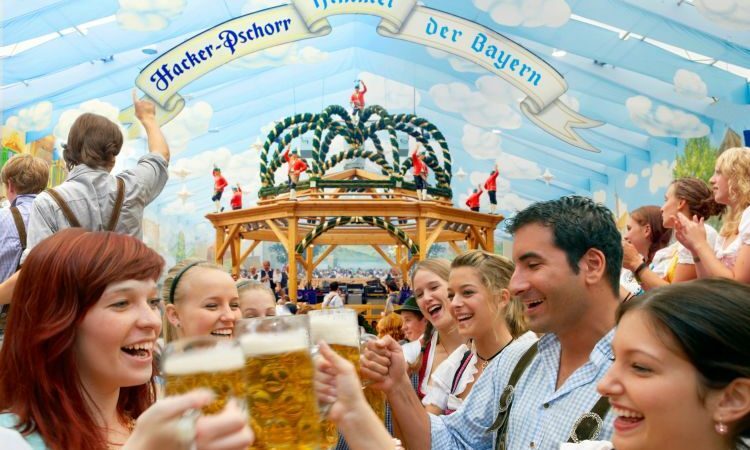 Munich and the Oktoberfest – a perfect combination to link work and pleasure! We will be happy to advise you personally and create an individual offer for you! Requests will be handled on a first come first served basis! For further information and inquiries, please feel free to call us at any time: +49(0)8976757800. Servicebroker is your specialist for events, meetings, conferences and trade shows – everywhere in Germany. We look forward to your challenges! Guest services with quaranteed comfort! In the past years we have had numerous and different projects in the area of trade fairs, events or incentives in collaboration with your company. All of them were very successful. This is perfect planning and realization – shortly – Service that inspires! Thank you a lot and keep doing it! Find more credentials here. 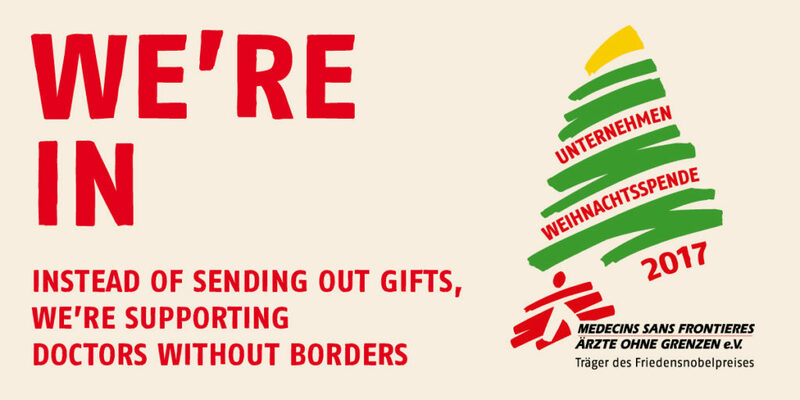 Médecins Sans Frontières (MSF) / doctors without borders is an international, independent, medical humanitarian organisation that delivers emergency aid to people affected by armed conflict, epidemics, natural disasters and exclusion from healthcare. MSF offers assistance to people based on need, irrespective of race, religion, gender or political affiliation. Since many years Servicebroker does not send out Christmas cards. The money saved is donated to a NGO. 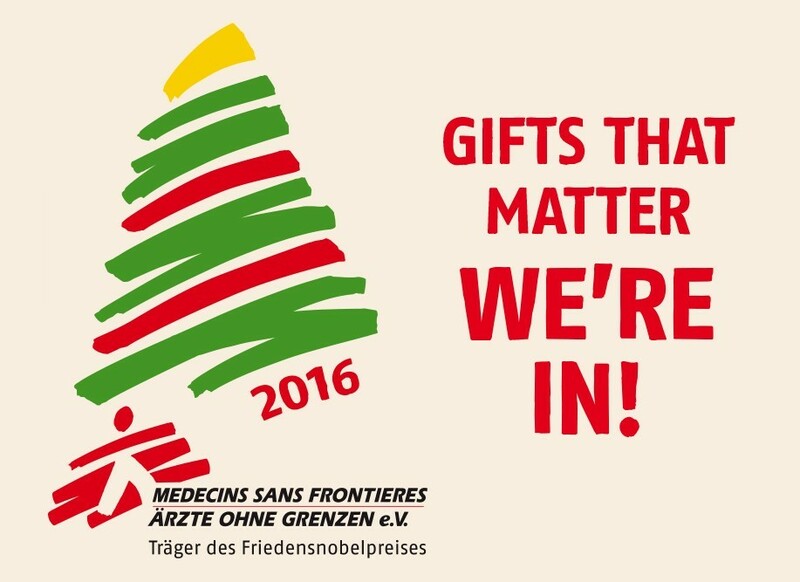 This year it goes to MSF! Join us! Experience our credo “More Feeling for Service”. Planning current events and need support from experts? Challenge us – we look forward to being at your service! Or even shorter: Happy guests? Servicebroker! Good customer service leads to customer satisfaction. Enthusiasm and a long-lasting good image can however only be attained through positive and unexpected service experiences*. 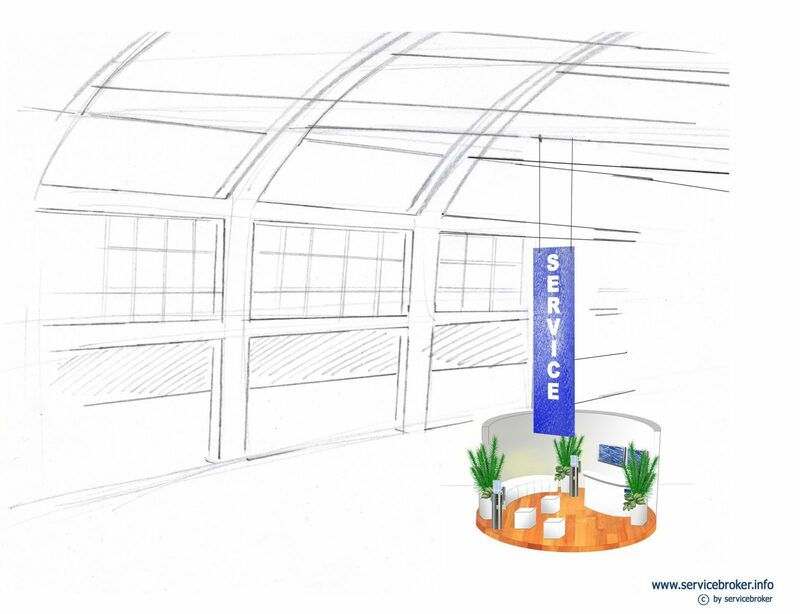 Servicebroker creates an optimal service space where your customers and guests feel provided for. Don’t let your customers down, welcome them with pleasant service! We are happy to advise you and develop an individual concept for you. Get free advice: +49 (0) 89 76757-800! Contact us! Experience our motto “More Feeling for Service”. Planning current events and need support from experts? Challenge us – we look forward to being at your service! Or even shorter: You are searching for a full service event partner for BAU 2019? It’s us! BAU 2019 – and Munich is fully booked again? Not for our clients! For you we offer room allotments for groups (from 10 persons) at our partner hotels. No agency fees – only savings! Highest quality service and excellent reputation since 1999! Check out our BAU 2019 offers here. Christmas 2016 and your gift that helps! A well designed and nicely illuminated piece of simple service design. And freshly brewed lager they have too! Paulaner! 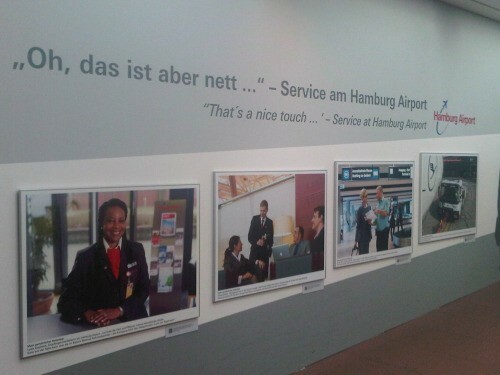 Better service – better satisfaction! Without service no future for Deutsche Post! This image is blurry due to the shock I suffered when I realized the length of this queue line. 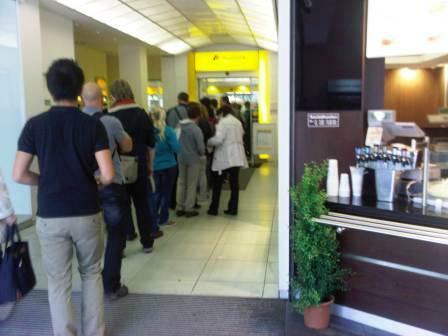 How could this happen to the Deutsche Post, a service pioneer since 1490?! What a proud company, what an international brand! Not visible on the image are the 20-30 poor customers waiting in the post office itself. My dear Deutsche Post! Your service has to be improved! Reducing (hu)man means reducing service. Without service no future for Deutsche Post! Or do you know it better? Look at our star chefs! And now imagine how great the menu for the delegation was. Good mood, delicious food! Servicebroker loves hospitality service!